The staff at Falls Catholic Credit Union strives to deliver 100% satisfaction. Visit us today and see how we can change the way you feel about your financial institution. Check out what’s going on at the credit union through our periodic News Letter. WE make getting a loan simple through our on-line application process. 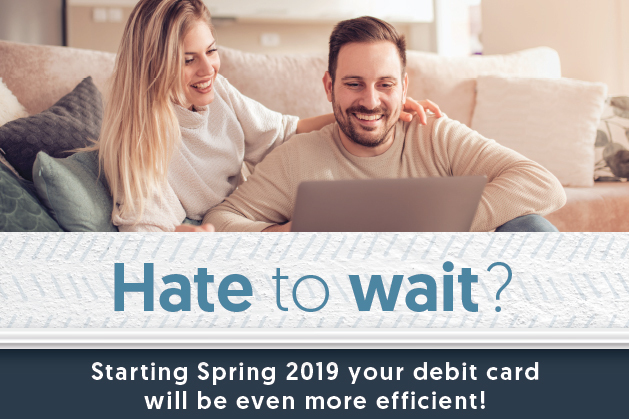 Effective Spring 2019, Falls Catholic is implementing new debit card technology that will make monitoring your checking account here even easier. 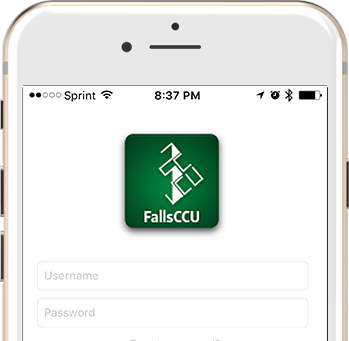 This update will take all FCCU debit cards “live,” meaning they will now process transactions in real-time. Instead of making purchases and waiting for them to be reflected in your balance, your balance will be up-to-date immediately after swiping your card! 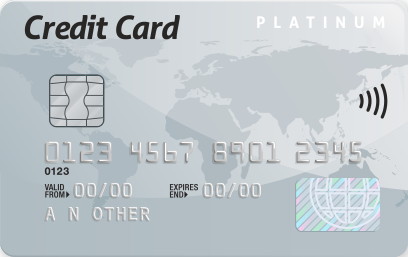 Our VISA Card options let you earn rewards and enjoy low interest rates. Either way, you win with a VISA Credit Card from Falls Catholic Credit Union. Your credit card now includes chip-enabled technology. You’ll enjoy greater security when making purchases at a chip-enabled terminal. 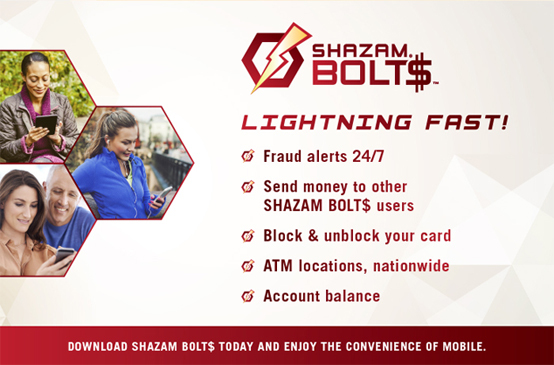 SHAZAM BOLT$ is a mobile app that gives you another layer of protection against fraud. It can immediately alert you to potentially fraudulent activity. SHAZAM BOLT$ is can be downloaded for free from the Apple App Store, Google Play and bolts.shazam.net. Access your account balances, transfer funds, pay loans, and get account history from your mobile device. 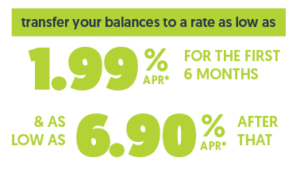 Also, use your phone or tablet to take control of your finances and map the nearest branch, or ATM, plus get recent Statements and manage your mobile text alerts for account activity.